Dr. Samantha Hornery is a primary and special education teacher who has worked in school and community settings teaching, developing, and managing educational programs for students with learning difficulties. She has extensive experience in the development and implementation of professional learning opportunities for teachers and health professionals. Samantha appeared as an educational advisor in the ABC documentary, Kids on Speed? 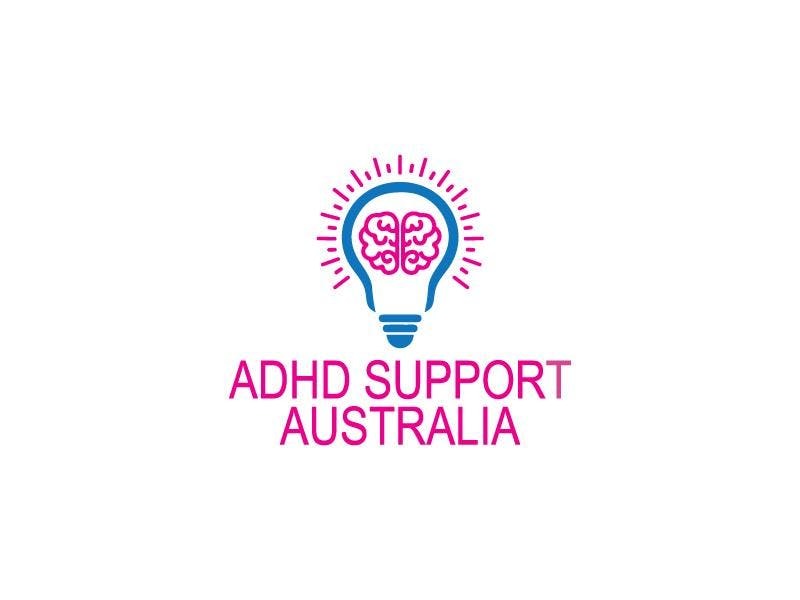 supporting children with ADHD and their families. She completed her PhD evaluating Learning Links’ Reading for Life Program and won the NSW Institute for Educational Research Outstanding Thesis in 2012. Samantha is strongly committed to the improving the educational outcomes of children with learning difficulties and ensuring they have every chance of finding success in life.